Blueface has been . 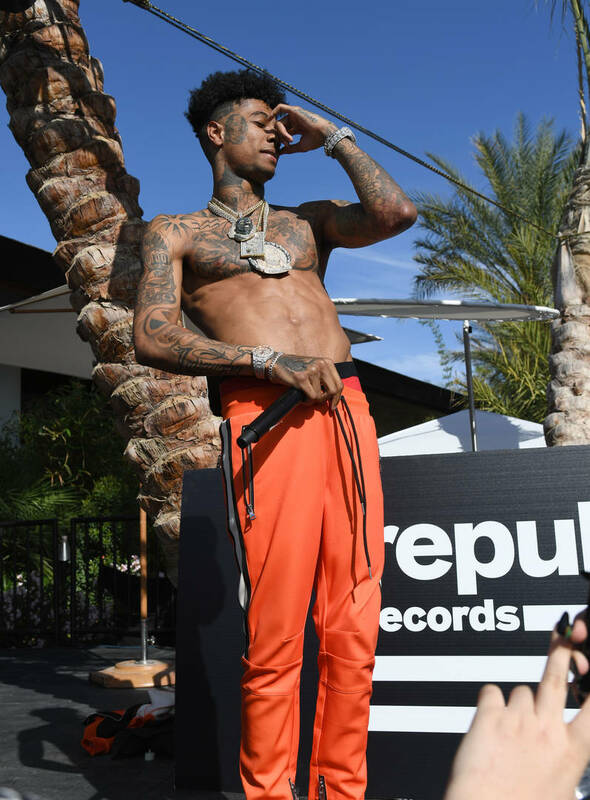 Thanks to his ability to rap three days ahead of the beat, Blueface has quickly become a viral sensation and he’s been taking his newfound fame in stride. With co-signs from a variety of rappers, it’s clear that Blueface will be here to stay for a while, whether you love him or hate him. , so every chance he gets, he gets dressed up in blue attire. His love of blue made its way to Complex’s shoe Sneaker Shopping where the rapper hit up Flight Club Los Angeles with Joe La Puma.